We love cobs at Redwings, so when we were offered the chance to have a stand at the Traditional of the Year Show, we jumped at it! Traditional of the Year Show (TOYS) is an annual event to celebrate the best in the world of what are termed ‘gypsy’ cobs – famed for their flowing manes, ‘feathered’ feet and placid natures. 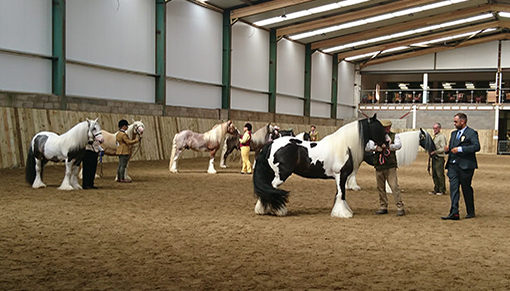 TOYS is organised by the Traditional Gypsy Cob Association (TGCA), who campaigned for many years to achieve formal recognition for the Traditional Gypsy Cob as a breed in its own right. Becoming a recognised breed has supported welfare of cobs by encouraging breeders to register with the TGCA, as well as allowing for more evaluation of stallions to improve bloodlines and encourage responsible breeding. 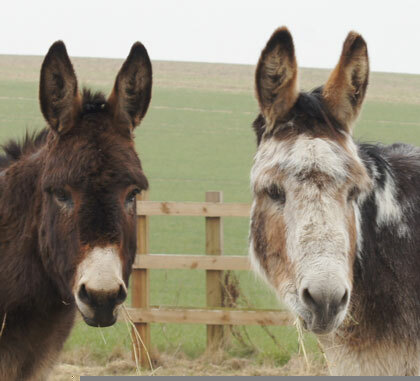 Hear about the TGCA in a film they made with Redwings for our annual Appleby Welfare Awards. The national and international market for cobs has led to significant overbreeding in recent years, resulting in large numbers of unwanted and neglected animals. 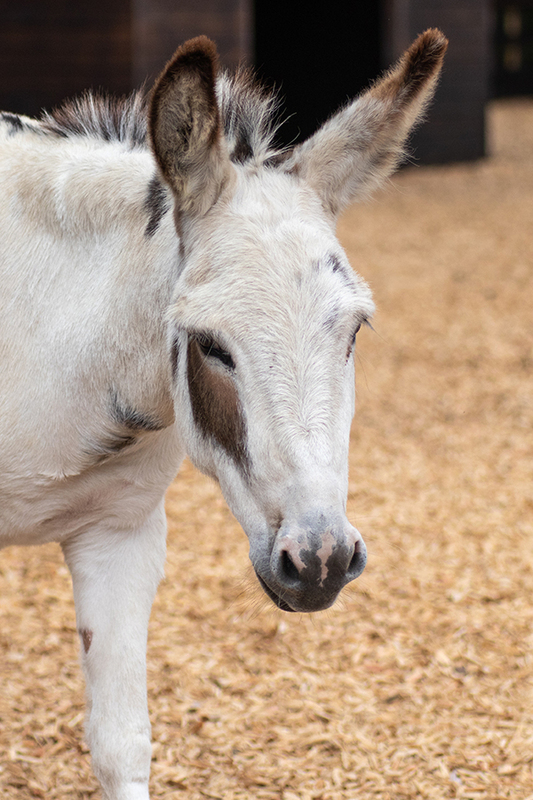 By bringing the status of Gypsy Cobs in line with other recognised breeds, cob breeders are incentivised, slowly but surely to see achievement in the quality, rather than quantity of the foals they produce. Redwings has formed a close working partnership with the TGCA through its support for our welfare awards project at Appleby Horse Fair. The awards are presented by our vet team to owners whose horses stand out at the Fair for all the right reasons. Since 2017, the awards have been sponsored by the TGCA, and winners receive a year’s free TGCA membership. This year, Redwings was delighted to return the support by sponsoring the Rescue Cob class at TOYS. 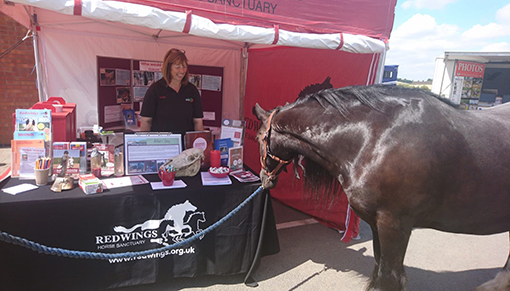 This also meant we were eligible to have a stand at the three-day event, speaking to competitors and visitors about equine welfare, horse care issues and our rehoming scheme. The Redwings stand was popular with all competitors - two and four-legged! Many cob owners have rescued their horses from neglect or unsuitable living conditions. Often their first job is to help the horse overcome high worm burdens, overgrown hooves or poor nutrition. Ruthless dealers can easily capitalise on the emotions of caring horse lovers, and by buying a horse to improve its welfare, the transaction funds the very business they are unhappy with. We were at TOYS to encourage owners to rehome a cob from a charity. By doing so they will be supporting rescue without funding neglect - a far better option, as everyone we spoke to at TOYS agreed!